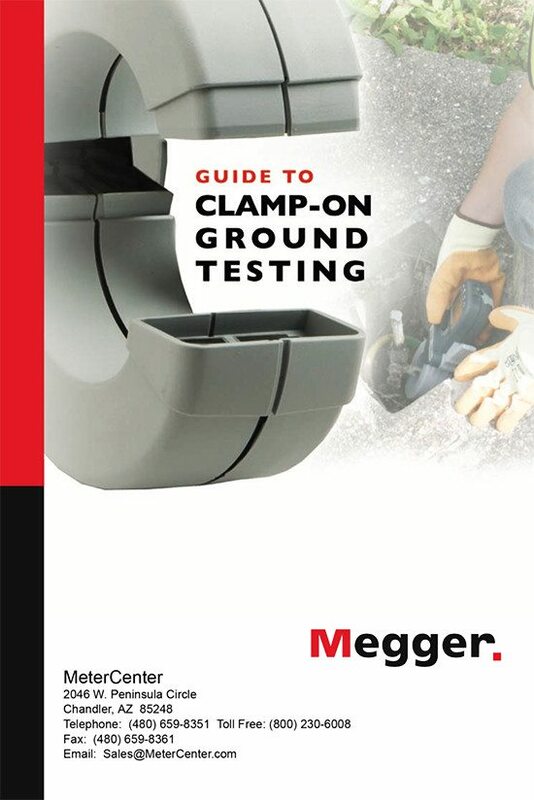 This Megger’s guide will focus on the clamp-on method of ground testing and is designed to give the reader a better understanding of the test method and where it can and cannot be used. Factors that a technician may want to consider when selecting a clamp-on ground tester will also be addressed. 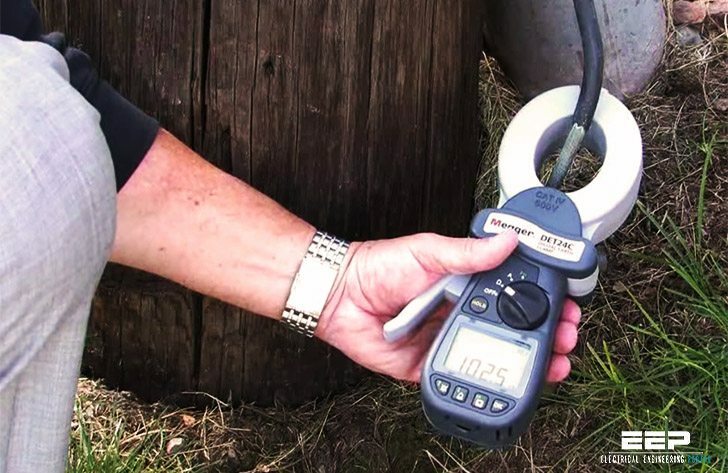 Testing the quality of the grounding system has been a critical part of any electrical maintenance program for many years. Ground electrodes are used to provide a safe path to earth for the dissipation of fault currents, lightning strikes, static charges and EMF/RFI signals. Over time, ground systems deteriorate due to either environmental conditions or catastrophic events (like lightning strikes). Alternatively, facility expansion may change needs in the installed ground system. The risks from ground system deterioration include potentially deadly electrical shocks, plant-wide equipment damage, disruption in the performance of sensitive electrical equipment, heat build-up and eventually fire on a single piece of electrical equipment and disruption in digital communication service. Grounding systems present a unique challenge because they are out of site, buried beneath the soil. The only way to ensure that the system remains capable of dissipating fault currents is to measure its resistance periodically. Good grounding protects people and equipment and improves the performance of sensitive electronic equipment. 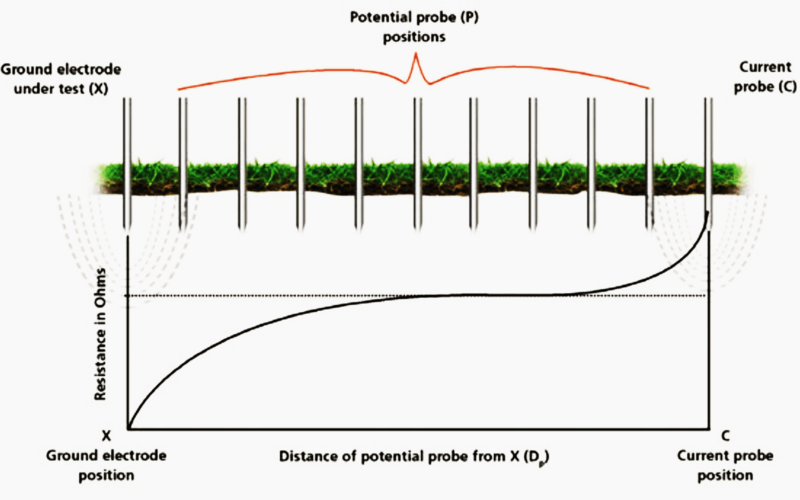 The bonding to the ground system is also a critical part of the system. Testing the quality of grounds and bonding should be an active part of any electrical maintenance strategy. Ground (or earth) testing is done to determine the effectiveness of the ground system and connections to protect personnel and equipment and ensure optimal equipment performance. It’s a very good way to verify & valid of earth ground.